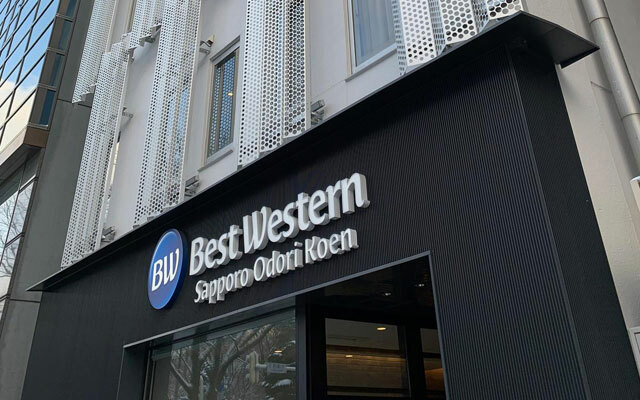 The hotel stands just across the street from Odori Park. During winter, the park is the venue for the Sapporo Snow Festival, while it is a green lung in the warmer months of the year. I liked that the hotel’s surroundings were peaceful and quiet, which ensured a good night’s sleep. Sapporo station is a 20-minute walk away, half of which is underground. It is also possible to take the train around, as all of Sapporo’s three subway lines intersect at Odori Subway Station, a 10-minute walk away. Other points of interest within a 10- to 20-minute walking radius include the Tanukikoji Shopping Arcade, Sapporo TV Tower and Sapporo Clock Tower. 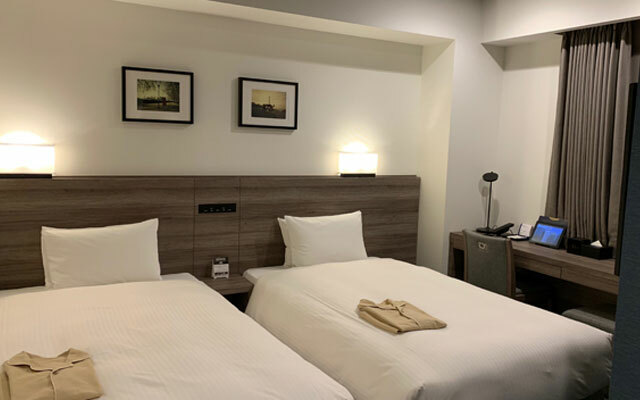 I stayed in a non-smoking room with twin beds, and as with many Japanese city hotel rooms, rooms are compact. The room and toilet were spotless, and there were ample power sockets and USB wall chargers – a must in this time and age. Water pressure from the shower was strong, and temperature was constant. The complimentary Wi-Fi was speedy and smooth, and while the beds were on the firmer side, they were comfortable enough for me. I could also adjust the temperature easily, as the room became too warm and stuffy in the middle of the night. Also hidden in the cupboards were a mini fridge, kettle and hairdryer. There was also cable TV and a tablet, which were good to have, but not necessary for me. A sole restaurant – which seats approximately 20 people on the first floor – serves a buffet breakfast every morning. I was impressed as there was a wide range of international dishes available in such a small space, and the food was good. There were Hokkaido specialities such as corn croquettes, Japanese stalwarts such as miso soup and soba, as well as scrambled eggs and pumpkin gnocchi. The restaurant also served different spreads on the two days I stayed there. There is a laundromat with coin-operated washing machines and dryers. There is also a lift, so don’t worry about having to haul luggage up several storeys. There is also a Family Mart just round the corner from the building. Check-in was a breeze, and front office staff were welcoming and pleasant. They are also keen to help guests should they have any queries, but English is still not widely understood. Breakfast staff were efficient and immediately refilled any breakfast dish that was nearly empty. A functional and value-for-money property that I would stay at again.